In order to turn Opossum Screed into more of a personal blog, I'm going to be posting daily devotions based on the psalter on a different site: Psalm Today. 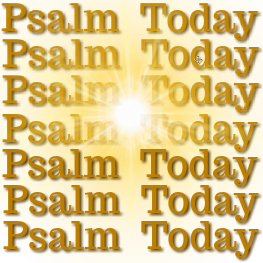 The URL is <psalm.today> and it will be exclusively devoted to meditations on the psalms. See you there!